Bhutan is country located amid the Himalayan mountain ranges; many know it well as land of peaceful thunder dragon or ‘Last Shangri-La’ or ‘Last Place on the Roof of the World’. Bhutan has a unique culture and god gifted scenic beauty. This country joined democratic rulers recently in 2008, making it the youngest democratic republic. Skilled craftsmanship is seen in every Buddhist monasteries, wooden carved houses and other articles found in Bhutan. 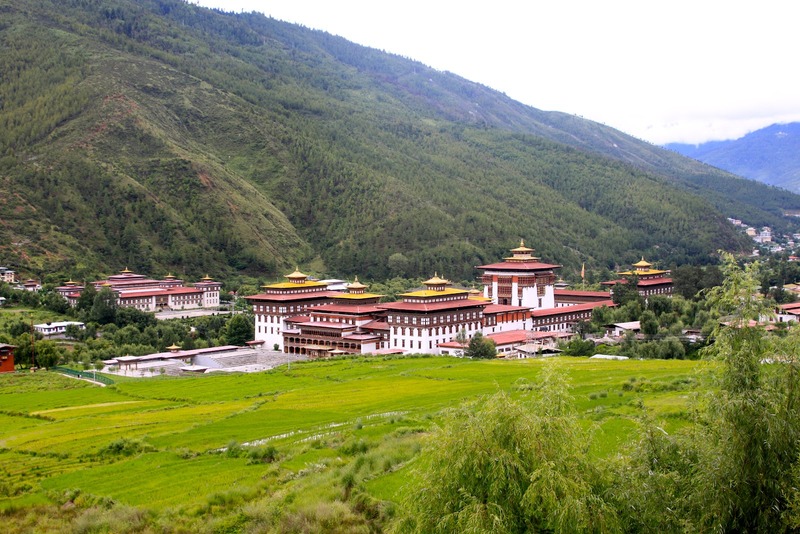 Visit Bhutan to see Thimpu, capital city of this country, located across Thimpu River in the sylvan valley. It is so pure and its ethnicity can be noticed in the traditional Bhutanese art gallery, architecture and culture. This city is probably the smallest capital without any traffic lights. Oldest sites worth visiting are the Memorial Chorten and The Trashi Chhoe Dzong known as the fortress of magnificent religion. 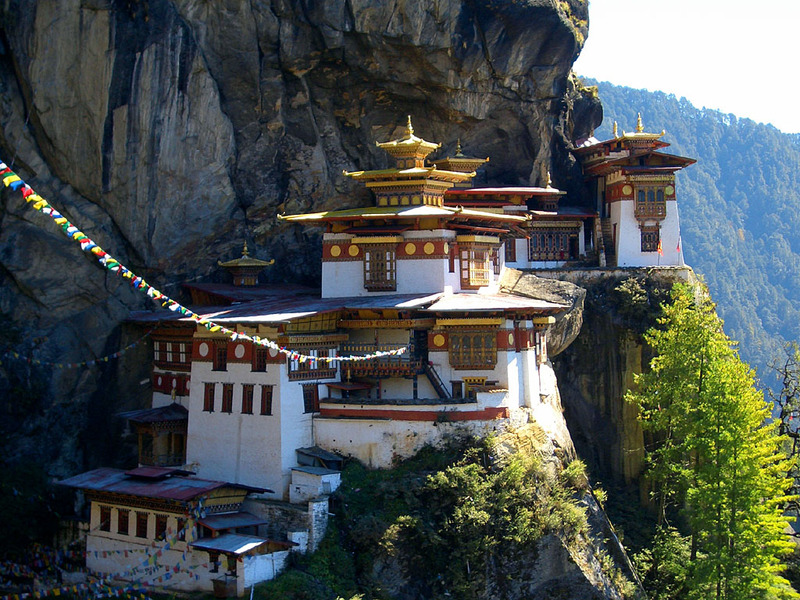 Travel Bhutan to see how the fine confluence of the past and the contemporary harmoniously coexist. Paro has been the historic activity centre of Bhutan and it is a town full of legendary stories of natural splendor and bravery. 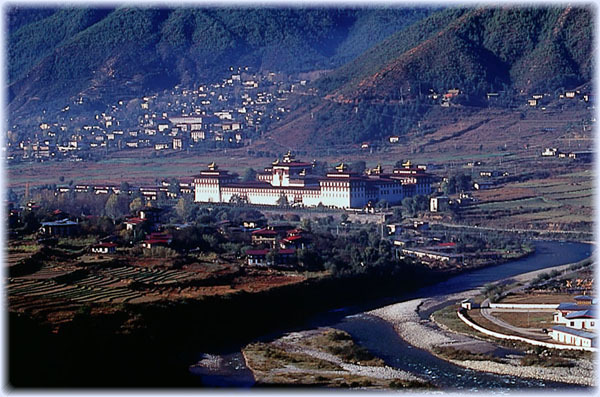 Bumthang and Dzongkhag are rich in Tibetian cultures untouched by the other regions of Himalayan range. Textile detailing, trekking expeditions and breathtaking flora and fauna of Phobjika valley are every tourist’s treat. 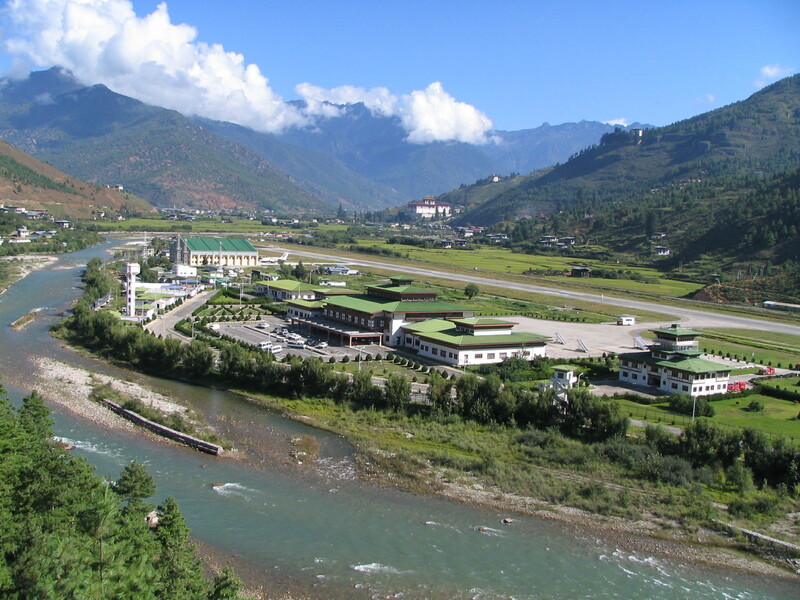 Eastern Bhutan is bridged by the Trashigang region which is an interesting town full of surprises. Nature and rest of the world are seen happily fused into elements of egalitarianism without denying the development or allowing capitalism to rule this peaceful land. 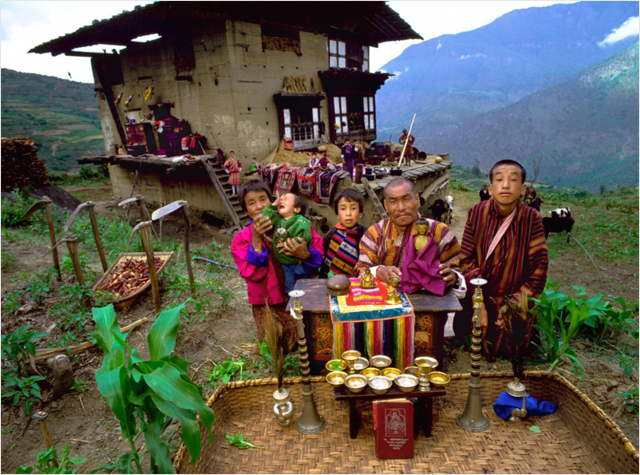 Bhutan is not just about monks in tunics; they have amalgamated both the traditions and technology, transcriptions of the Buddhist texts is available on computers even between wildernesses. Traditionally clad but equipped with modern amenities, safeguarding their culture in a unique way travel Bhutan to eyewitness history.